come with a doctor strange's sanctum sanctorum. 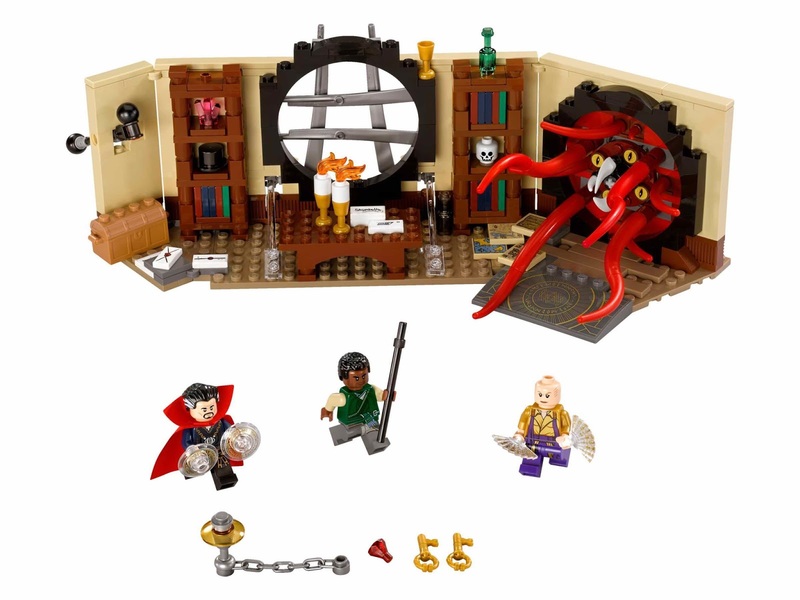 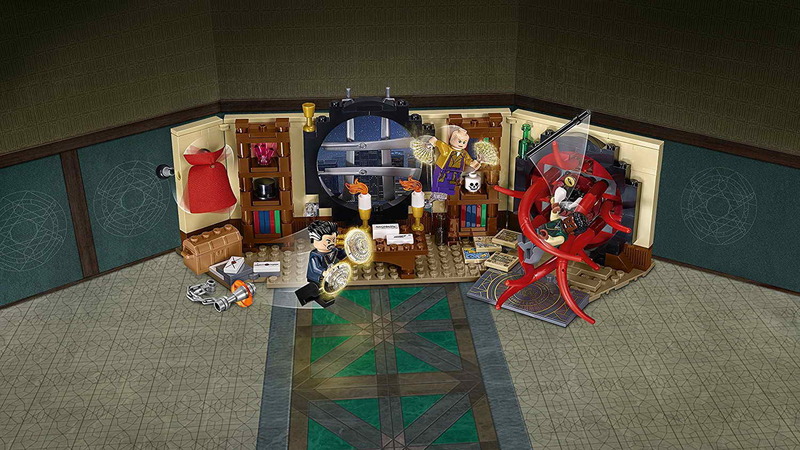 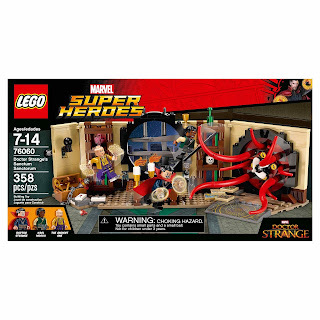 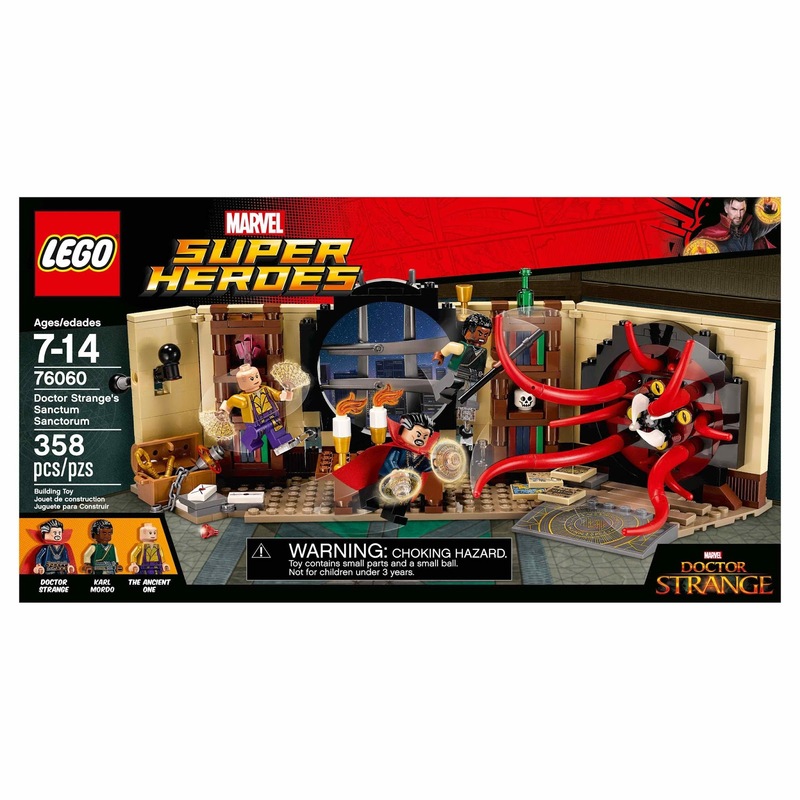 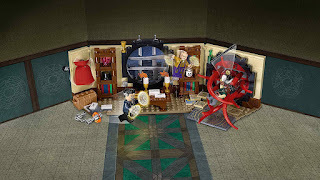 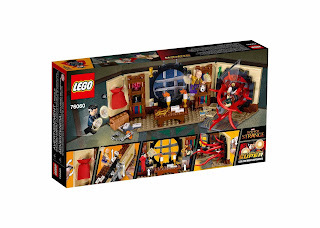 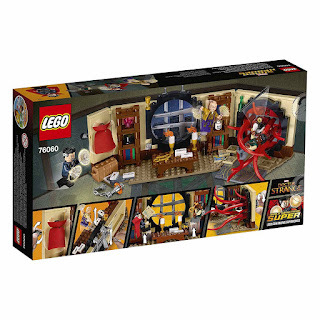 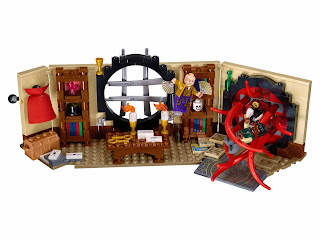 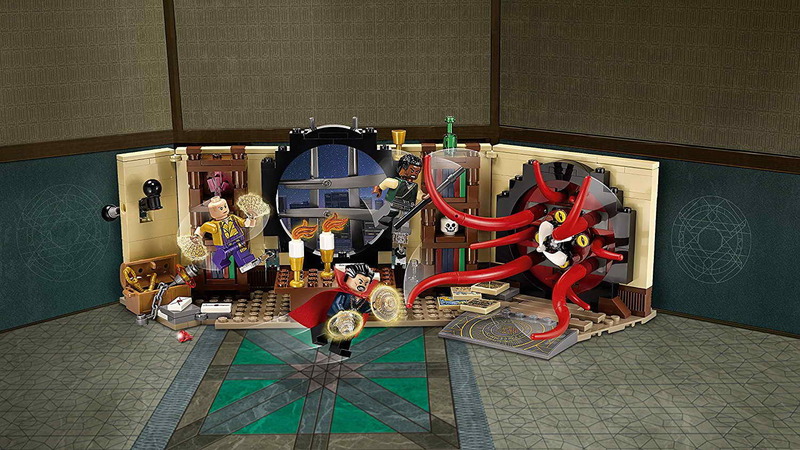 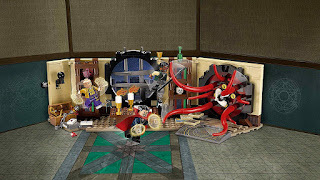 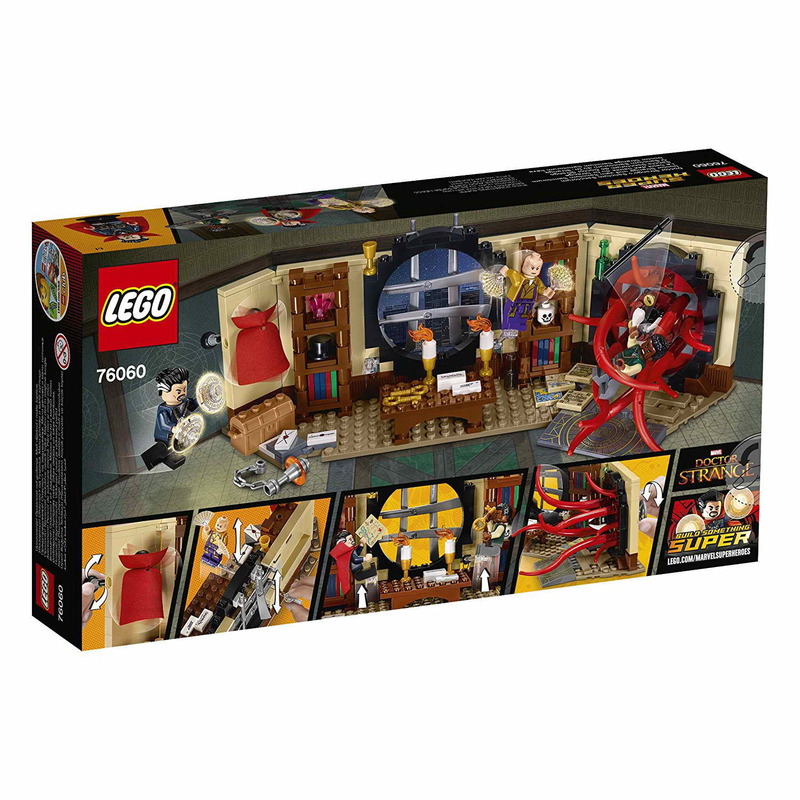 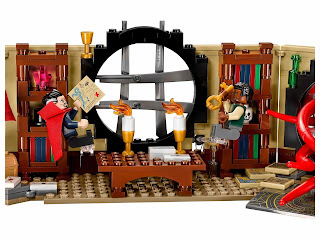 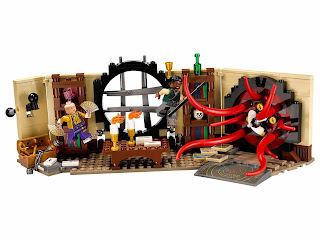 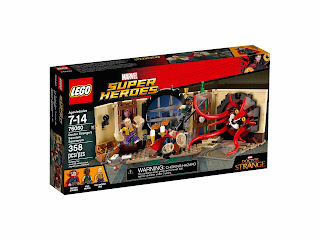 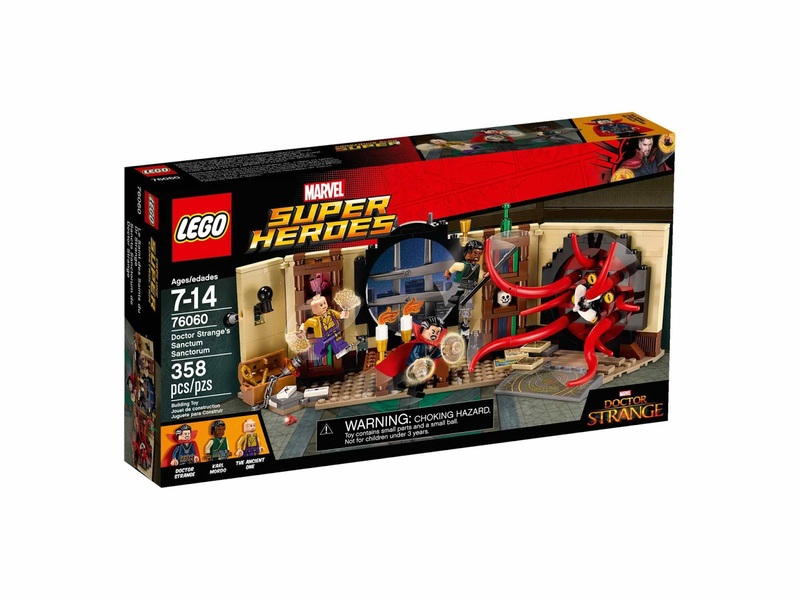 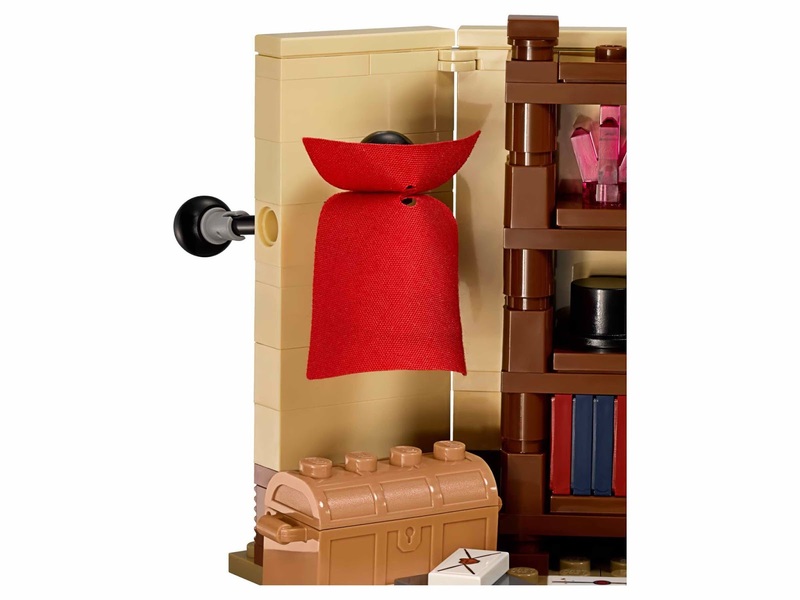 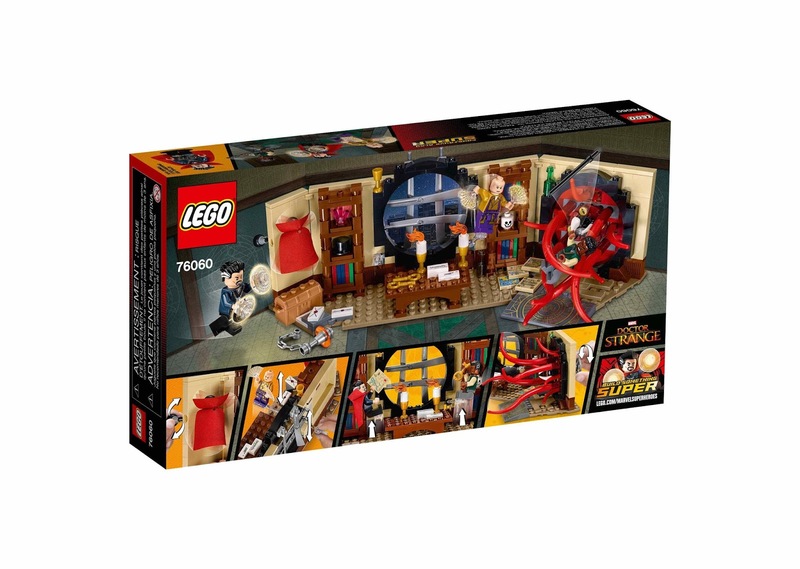 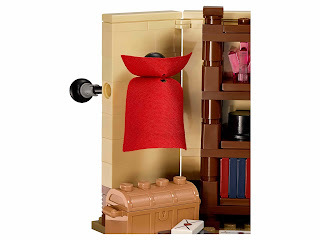 the sanctorum has a rotatable teeth portal beast, movable eyes and tentacles trap, mystical artifact shelves, 2 minifig levitation effects and a doctor strange's cloak levitation function. 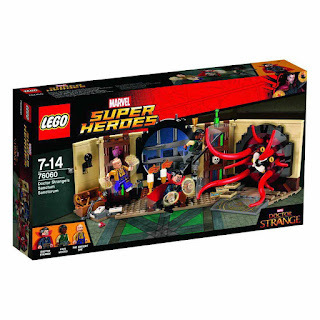 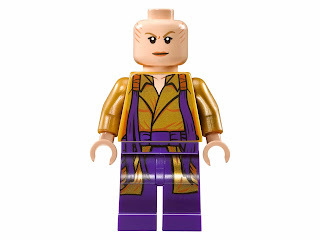 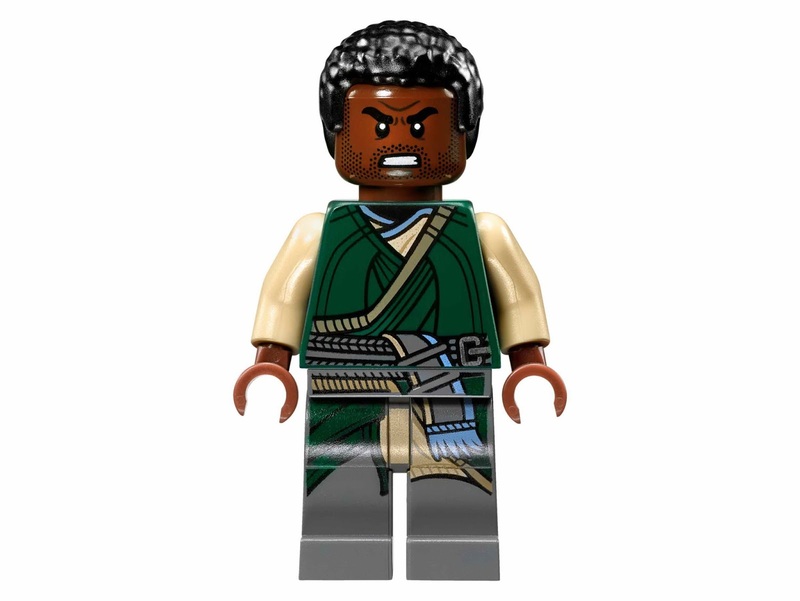 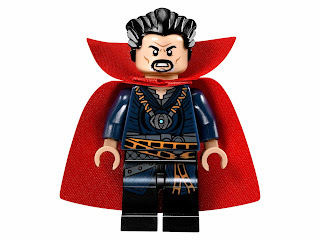 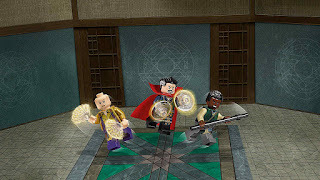 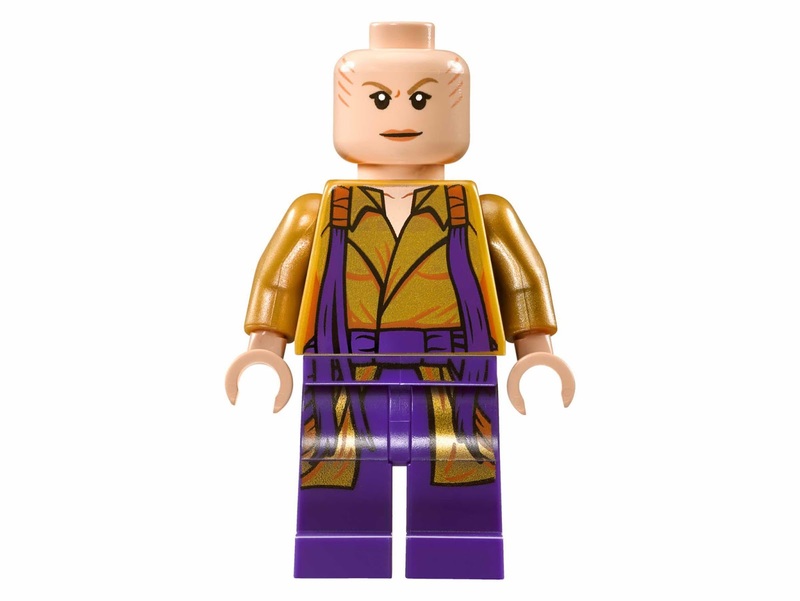 minifigs included a doctor strange minifig, a karl mordo minifig and the ancient one minifig.